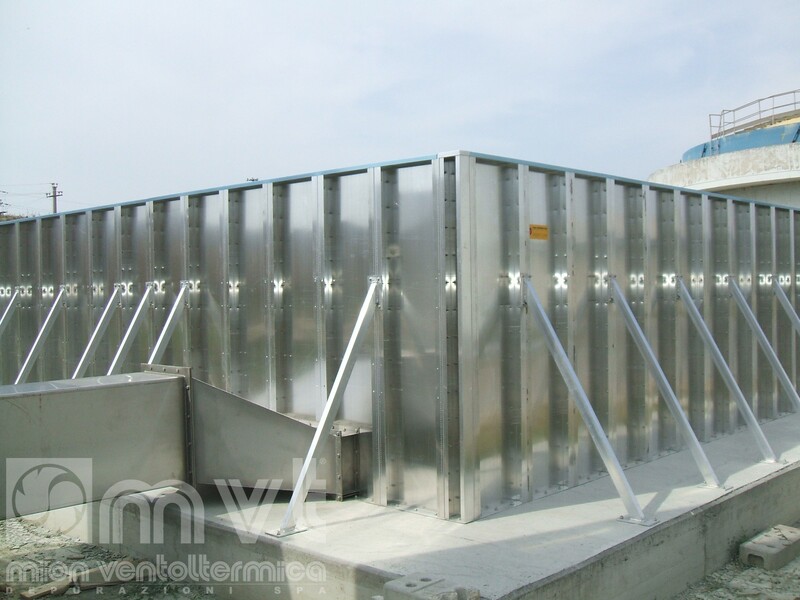 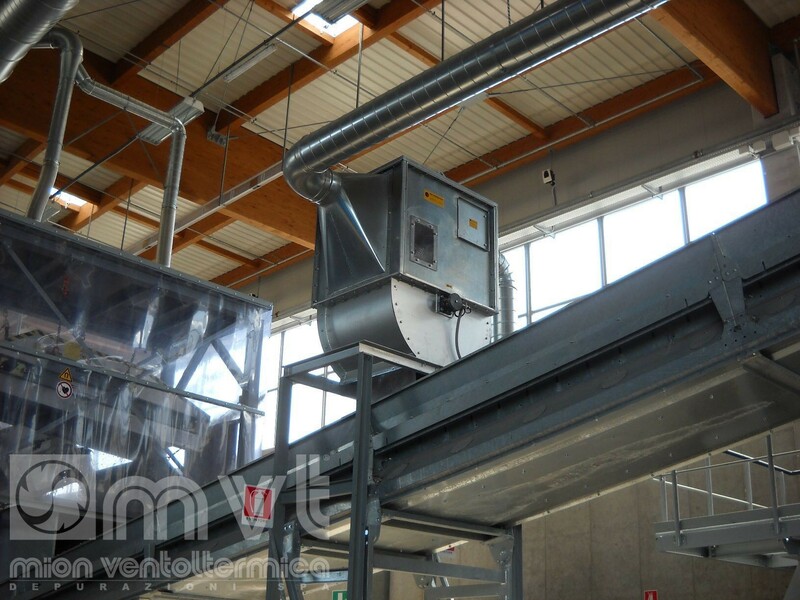 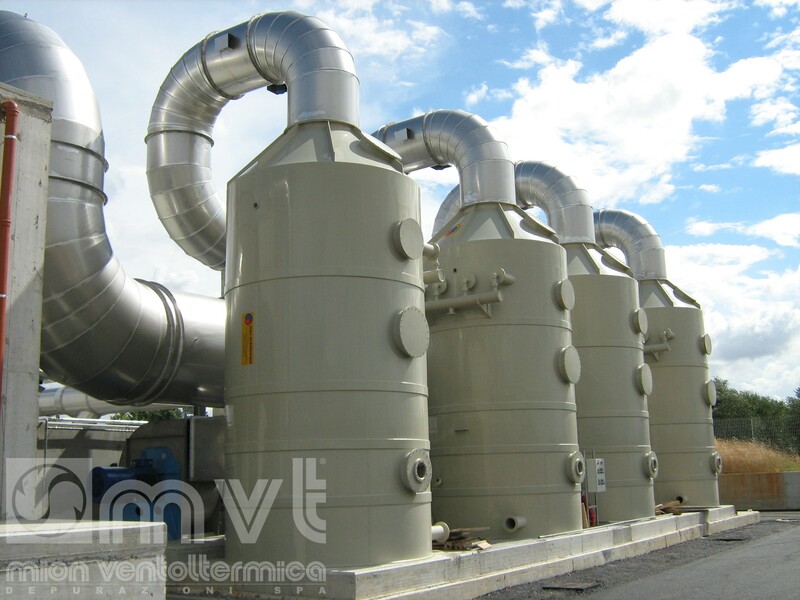 Mion Ventoltermica Depurazioni S.p.A., founded in 1968, is engaged in the design, construction and installation of air suction and purification systems from dust, smoke, fumes and VOC, and also plants for the processing of biomass and waste. 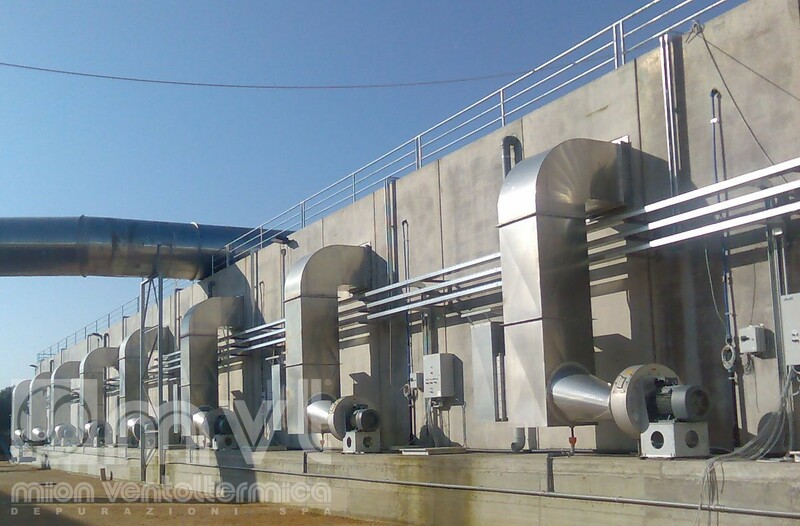 We are BIGGER, FOR YOU! 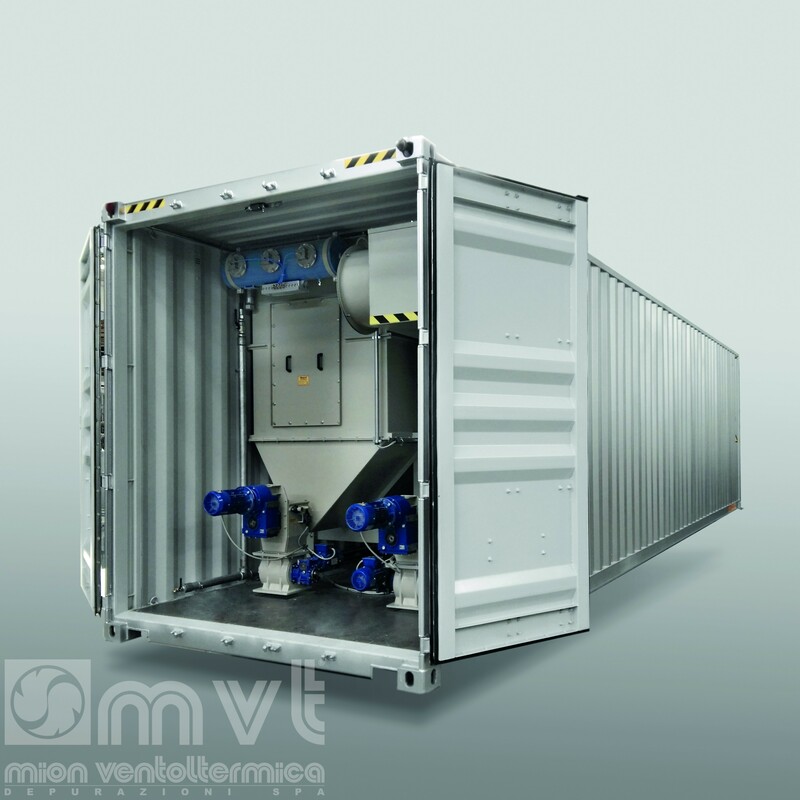 MVT – Mion Ventoltermica wishes you Season’s Greetings!